Congratulations to our new ASCC Executive Board! The ASCC Executive Council is the executive branch of the ASCC. The ASCC Executive Council’s primary responsibility is to gather student concerns and to present viable solutions to the Senate in the form of Bills of Legislature. 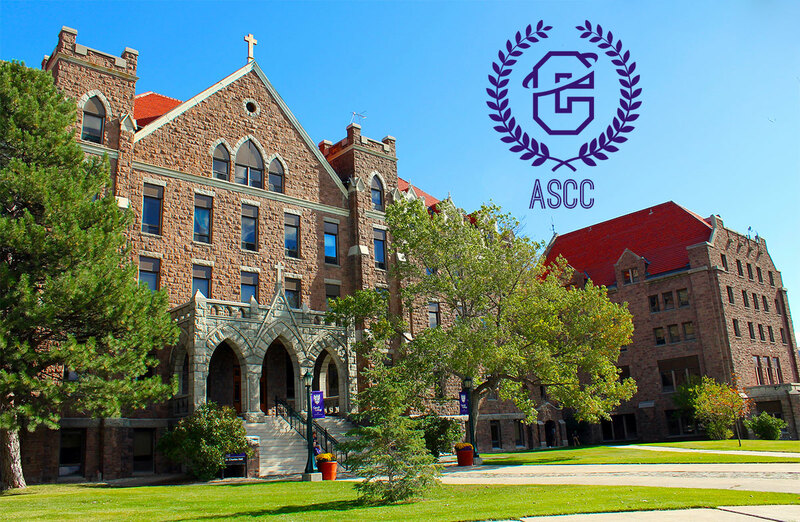 In addition, the ASCC Executive Council is charged with maintaining the communicational bridge between students and administrators of Carroll College. All agencies within the ASCC are answerable to their respective Executive Officers who preside in the Executive Council. Contact communications director Kylee Bailey at kbailey@carroll.edu.